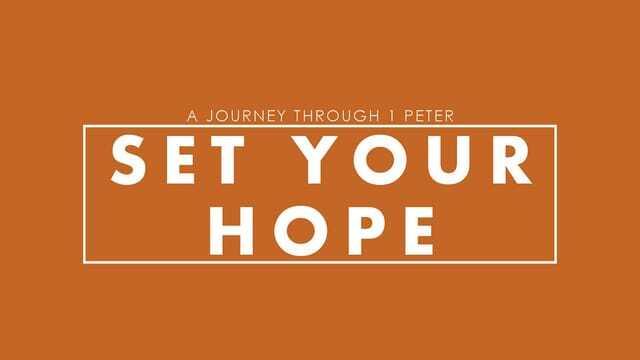 Why is hope so important and how can we seek to live in this great hope? •What is one thing you can do daily this week to remind you to Set Your Hope? Teaching Moment from "I Have this Hope"